SOUTH ALLEGHENY BOOKMOBILE STOP REINSTATED! 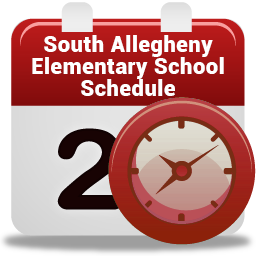 The South Allegheny School District Board voted on January 16, 2019 to reinstate bookmobile services at the South Allegheny Elementary School! A big thank you on behalf of the residents of South Allegheny School District to the Board for continuing support of library service in the area! 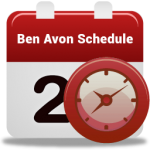 Follow the links on this page to the schedule for dates and times. The Allegheny Township Bookmobile will have a new location and time starting January 19, 2019. The new location will be in Kiski Park Plaza located at 1001 S. Leechburg Rd. #2. The new time will be 2:00 pm – 3:00 pm. The bookmobile’s final visit at the Giant Eagle at 51 Town Center Drive will be on Saturday, January 12, 2019 from 10:30 am – 11:30 am. Please call our office at (412) 321-1853 with any questions you may have. Office hours are Monday thru Friday, 8:00 am to 4:00 pm.